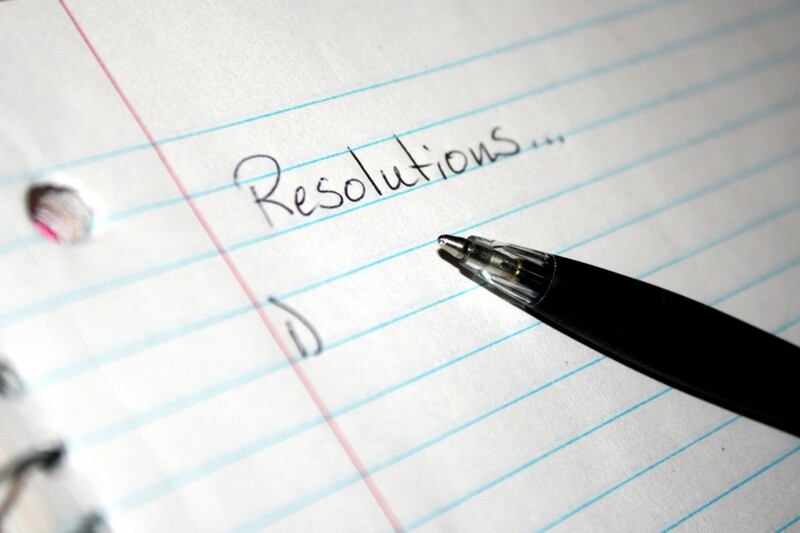 Every year, millions of people around the globe make New Year’s resolutions to better their lives. Some of the most common goals are to lose weight, quit smoking, get a new job, learn a second language, and save money. These are all perfectly worthwhile ambitions. But there’s another resolution that should be added to the top of your list: to become a better mentor. January is National Mentoring Month in the United States, and that’s a perfect way to kick off each new year. It’s a reminder that everyone needs the support of their friends and loved ones to succeed, and that each of us can become a better mentor to the people in our lives. Becoming a mentor doesn’t necessarily mean working with a charity (although there are many fantastic volunteer mentorship opportunities). It doesn’t require a long-term commitment. Coworkers, family members, and friends can all use the support of a mentor from time to time. Opportunities arise daily—as long as we’re looking for them—to lend support and guidance, to bolster the best parts of each other. · Contact us about sharing your own mentorship story! So true! Here are two quotes I found on Oprah’s Life Class website, and incorporated my own words, enjoy. My name is Elayna Hasty and last year Over My Shoulder helped me by supporting me with my G.A.B. Girls. 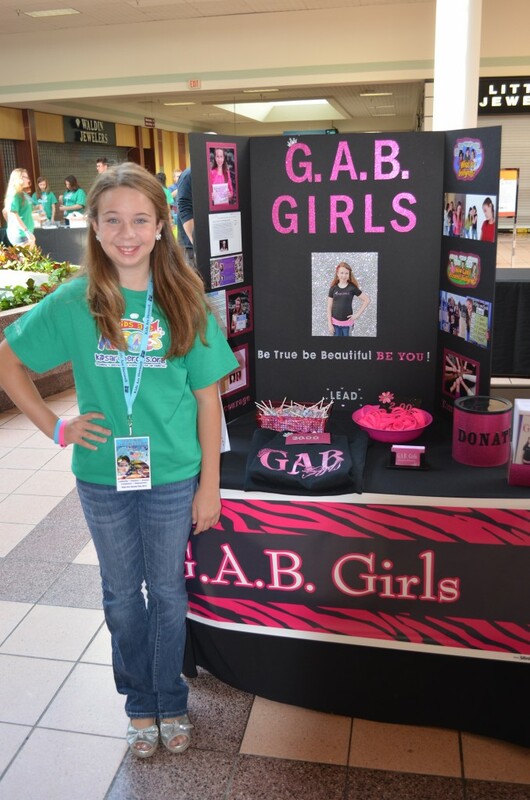 Girls Against Bullying was started three years ago, and G.A.B. Girls are girls that stand together against bullying. They know that they are uniquely beautiful, inside and out. I started G.A.B. for several reasons. Going into a new school, I was being bullied by kids, but I was also being bullied by and an adult. One of my best friends was also so having issues at her school—and those girls were so mean that she is now being home-schooled, and I hardly ever see her. I went to my mom for help and advice. She knew I was hurting and did what she could do to help. She told me to take the negatives and turn them into positives because, she said, every experience can be made into a positive learning experience. It wasn’t easy, but she was right. I decided that I wanted to help others avoid being bullied and to support my friends, because that’s what friends do. Mom and I came up with a facebook page and a website. I did a lot a lot of research on how I could help others by giving them support and advice, as well as sharing statics about bullying. I have also been writing to moms and their daughters who reach out to me for advice, and have been giving workshops whenever possible. My mom bought bracelets and t-shirts to help support G.A.B, and workshops help with costs for these projects. Because of G.A.B. I have helped others and grown a lot in the process. I still believe “Bullying is a real problem but it has very real solutions. Sometimes girls feel down and not always confident in themselves. I want girls to know they are uniquely beautiful both on the inside and out.” I am now trying to help others have enough self-confidence not to be another bystander. Last year, I was blessed to be part of Kids Are Heroes last year. My hometown paper also did an article and I was able to talk about G.A.B on a Christian radio station, on Super Girls Radio, on the Inspire Me Today site, and in BYOU Magazine. I am now also a mentor in school for kindergartners and help coach the youth team for competitive cheer. I am on a level three competitive cheer team and I feel good knowing that I can help younger girls not only with their cheering, leadership, and team-building skills. 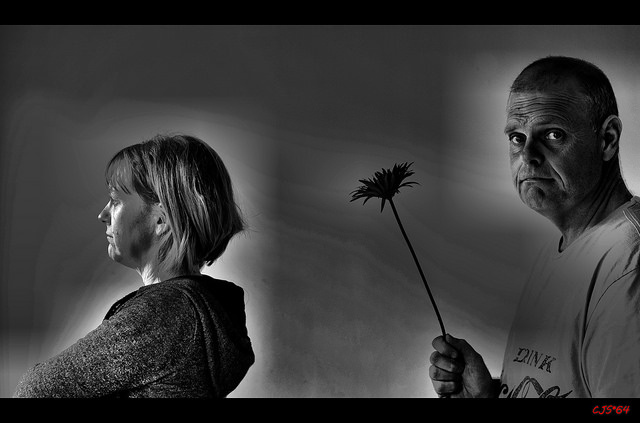 My work on G.A.B. has made me want to be a Pediatric Psychologist, so that as an adult I will be able to help girls stand against bullying and be a support system to those who need it. I had a great support system, but not everyone does. Thanks to OMSF for supporting me. I am very grateful I have had people to pull me up when I was down!